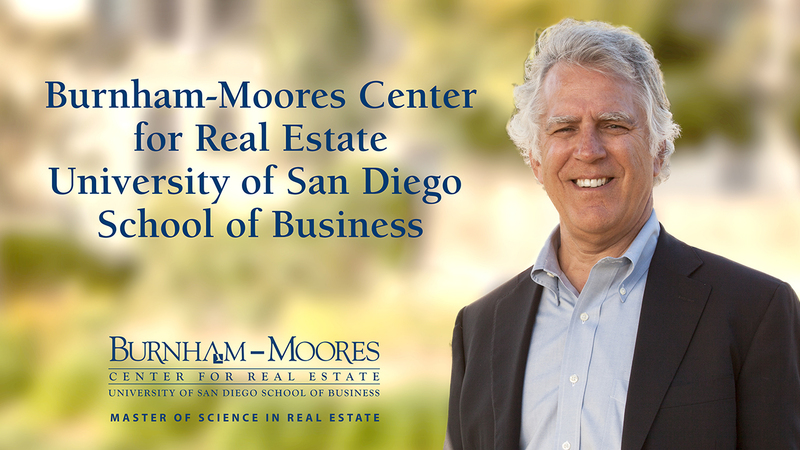 As a “Center of Excellence” within the University of San Diego School of Business, the mission of the Burnham-Moores Center for Real Estate (BMC) is to help recruit, educate and mentor real estate students with the goal of facilitating their career pursuits in a socially responsible manner, with a global perspective and in collaboration with the real estate industry. We accomplish this mission through support of outstanding faculty and professional staff, dedicated career services, active industry involvement and outreach and cutting-edge research. Two years in a row, College Factual has ranked USD as the #1 real estate college in the U.S. The real estate program was founded in 1993. A $5 million gift named and endowed the Burnham-Moores Center for Real Estate (BMC) in 2004. 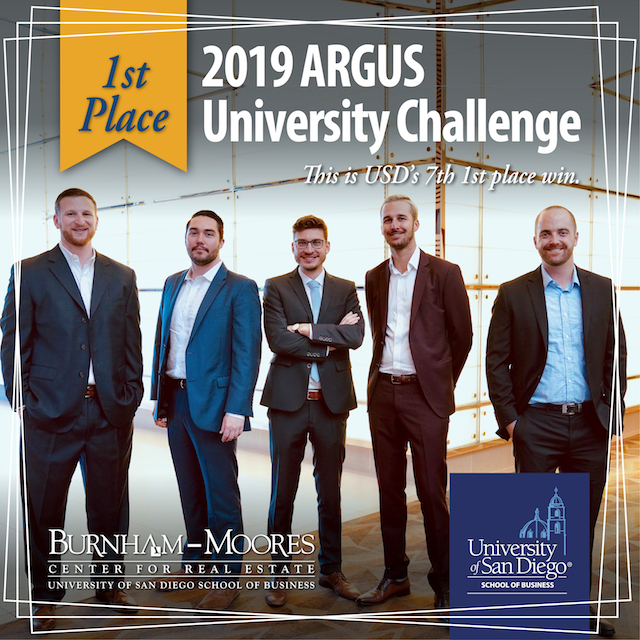 The University of San Diego’s (USD) real estate faculty, the BMC team and members of the real-estate community provide curriculum at the undergraduate and graduate levels, while simultaneously creating a wide range of career-oriented opportunities for students outside of the classroom. 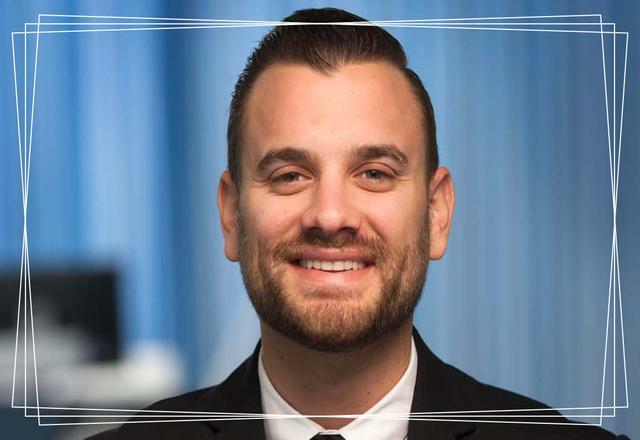 Graduate students benefit from the progressive and relevant Master of Science in Real Estate (MSRE) curriculum built collaboratively by outstanding faculty and real estate practitioners. Graduate students also have the opportunity to obtain dual degrees, either MBA/MSRE or JD/MSRE degrees. USD’s undergraduate real estate program offers students the ability to receive a major or minor in real estate. The Burnham-Moores Center, in collaboration with USD’s Continuing Education department, also offers a Real Estate Finance, Investments and Development Certificate for industry professionals who want to expand their practical knowledge base. The Burnham-Moores Center offers a dedicated team of career services professionals who help students assess their personal strengths to determine the best career direction and opportunities within the real estate industry and matches students with professionals in their specific area of interest. 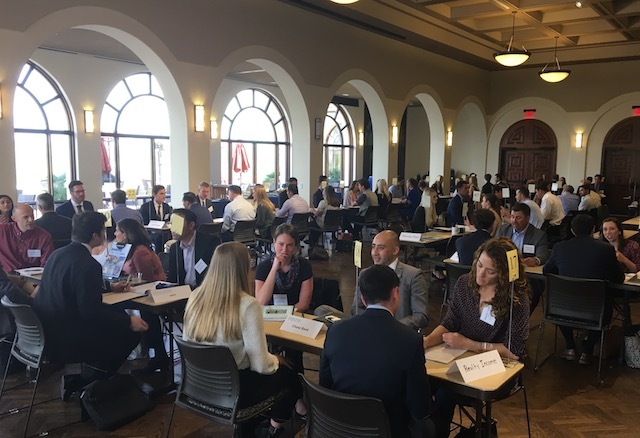 The center’s career assessment program helps students map out their ideal real estate path and provides a full range of career services, including mentorships, internships, career counseling and a Career Expo to serve students, alumni and employers. The Burnham-Moores Center team looks forward to helping you build your future in real estate. View the BMC information kit. Subscribe to the BMC newsletter. Request more information to stay up-to-date on the latest industry news and events.